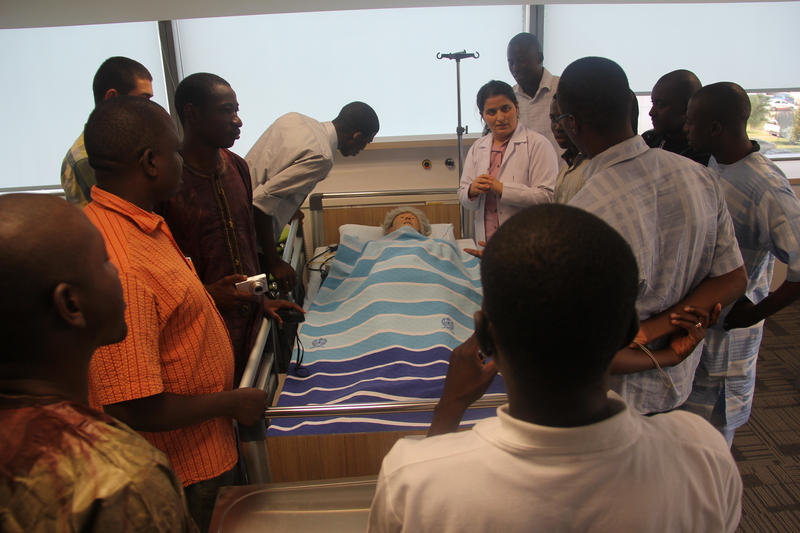 The Statistical, Economic and Social Research and Training Centre for Islamic Countries (SESRIC), in collaboration with the Turkish Cooperation and Coordination Agency (TIKA) and the Aegean International Federation of Health (ESAFED) is organizing a training course for 9 medical doctors from the USTTB – Bamako University Medical Faculty in Izmir, Republic of Turkey. 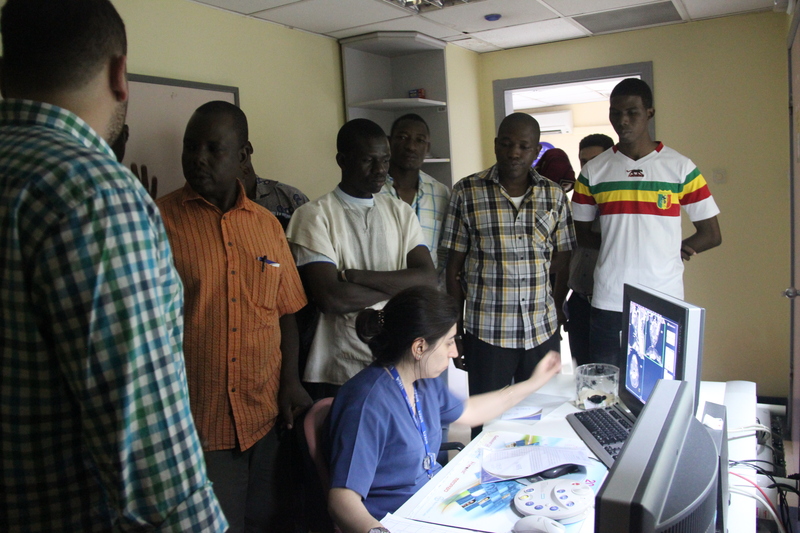 The training course which is scheduled from 15 July until 27 September 2013 will be provided in several training and research hospitals approved by the Ministry of Health of the Republic of Turkey. During the training course a mentor is assigned to each participant and the course level is adjusted to the level of the participant.